Problem with Clutter? Storage is the Answer! Do you have boxes under your bed or a closet filled with stuff instead of clothes? Then you’ve got clutter! 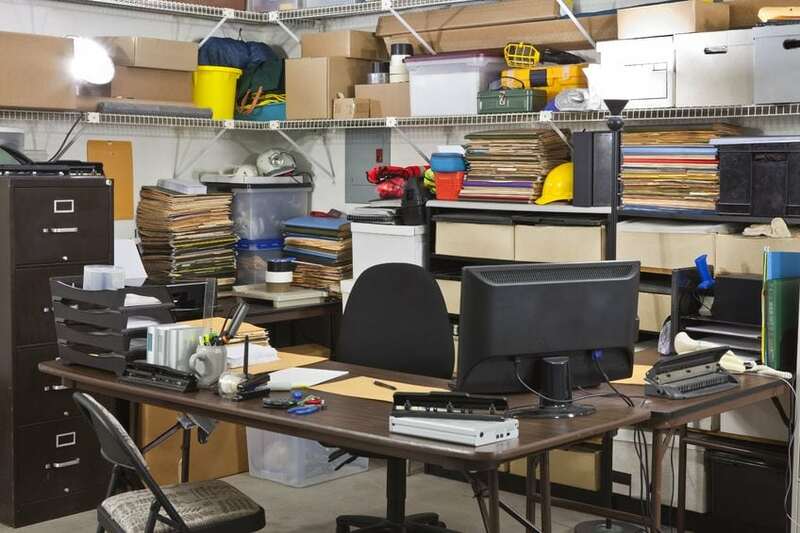 If you are the kind of person who keeps excess clutter in your home, maybe it’s time for you to consider the fact that you should get rid of it. The best way to do that is with Clutter Storage. Clutter Affects your brain. When there are too many things going on in our physical space, it can wear your brain out. Consider it like sensory overload, often your brain will look at things and try to categorize them. With clutter, it automatically thinks it should put it away. So when you have a cluttered space, it will cause you mental torment to not put it back, and this can affect your productivity and happiness! Clean it up with Clutter Storage! Multiple Unit Sizes – One of the biggest benefits that Xtra storage has over its competitors is a wide assortment of storage unit sizes. Not only do we offer higher height dimensions than our competitors but we have storage units starting as low as $25.99! No matter how much clutter you have, we will make room for you! Easy Accessibility – We have multiple locations across Broward County, each of with are a quick drive from any major city! Accessing your storage has never been easier than with Xtra Storage Spaces! Come and go whenever you need during our hours of operation. Great Prices – Xtra Storage has some of the most competitive prices on the market. If you are looking to save money and save space in your home, then you need to call us today! Xtra Storage units have been around for several years. During that time we have helped countless individuals organize their space, make it easier to move, and even just have an extra place for all their keepsakes. You may not think you need one, but we believe there is a storage unit for everyone.